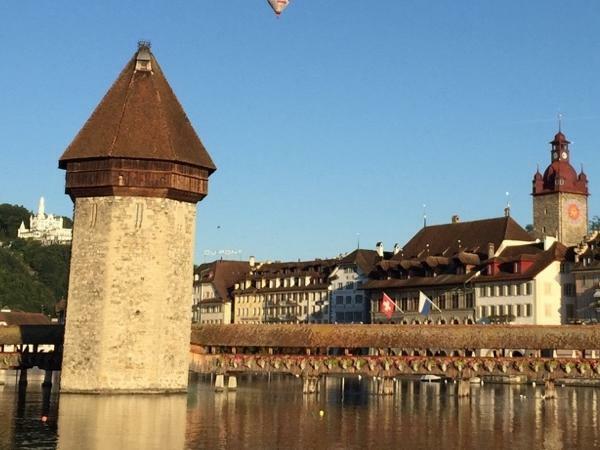 Traveler Reviews for Private Tour in Lucerne, Switzerland by Tour Guide Jutta S.
About Jutta S. Message Jutta S.
Jutta did a fantastic job on providing history of Lucerne during a walking tour of this city. The time went fast, we were presented with a well organized walk thru the city (both sides of the river) and thoroughly enjoyed our time with Jutta. In addition, I was much appreciative as the tour was scheduled in less than 24 hours due to a schedule change on my travel plans. I would definitely recommend Jutta to any person or group traveling in the Lucerne area.